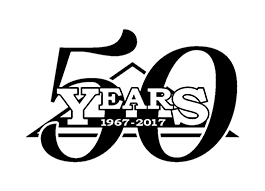 From 1967- 2017 Stan's Roofing & Siding is still going strong. Learn about the incredible options available from James Hardie's Fiber Cement siding line! By using James Hardie's Color Plus Painting gives your house the best protection. Not sure if a Stone Coated Steel Roof is right for your home? Here are some of the many benefits of a Gerard Stone Coated Roofing System. What the heck is Hardie board siding? You may not even know when a house is covered in it because it so effortlessly creates the look of wood or vinyl siding. You may save money now, but how much will you pay in the long run?